I went to high school in Nîmes, a city in the South of France. 60 kilometers from Montpellier. At that time I was living with my family in a little village between both cities. Needed a one hour bus drive to get there. Arg… So as you can imagine, I was not getting back home for lunch. This would have been impossible. However my high school was in the historical center of the city. So plenty of solutions to find food. I could either go to the cafeteria (food was not really tasty) or eat outside (unfortunately that was really expensive). Maybe you are thinking about a third option… Packing your own lunch for school is quite unusual in France. More common when you begin to work because all companies do not have a sponsored cafeteria. As a result I was mainly going to our high school restaurant, at least the first two years… and sometimes I was eating something outside for example in a bakery. We had also this little brasserie on the corner, next to my high school. It looks like a traditional Parisian brasserie and prices were correct. They had this delicious croque monsieur and croque madame. At least once a month I was ordering one. 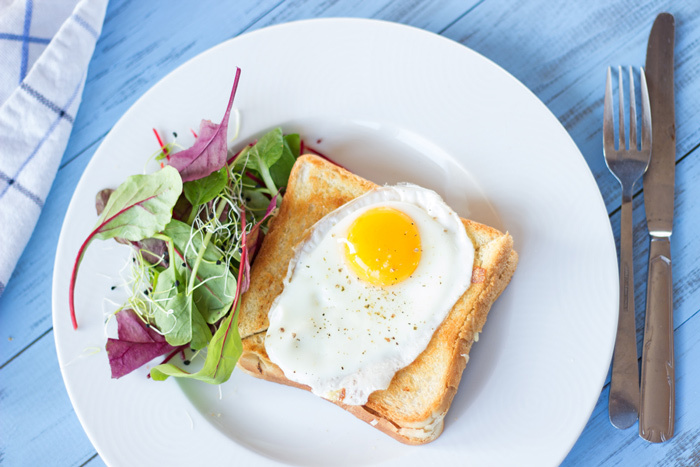 Do you know what is a croque madame? This is just a croque monsieur with un oeuf à cheval meaning one egg on a horse. This is not really an egg riding, just a fried egg on top of your croque monsieur. 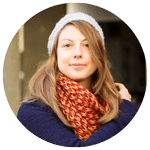 Some expressions can be really funny while translated straight from French into English :). 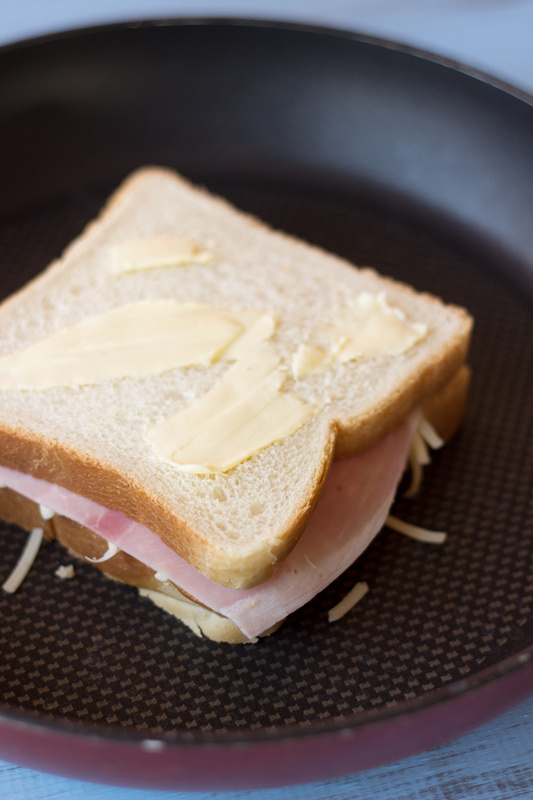 Spread butter on your bread’s slices. 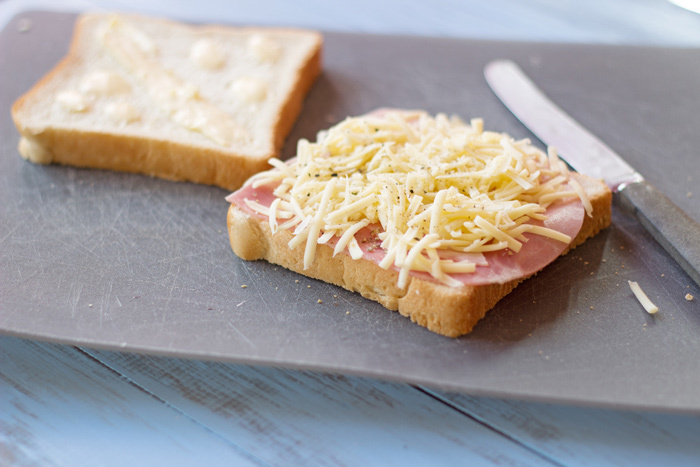 Add in each one of your sandwich, 1 slice of ham and 3 tablespoons of grated cheese. 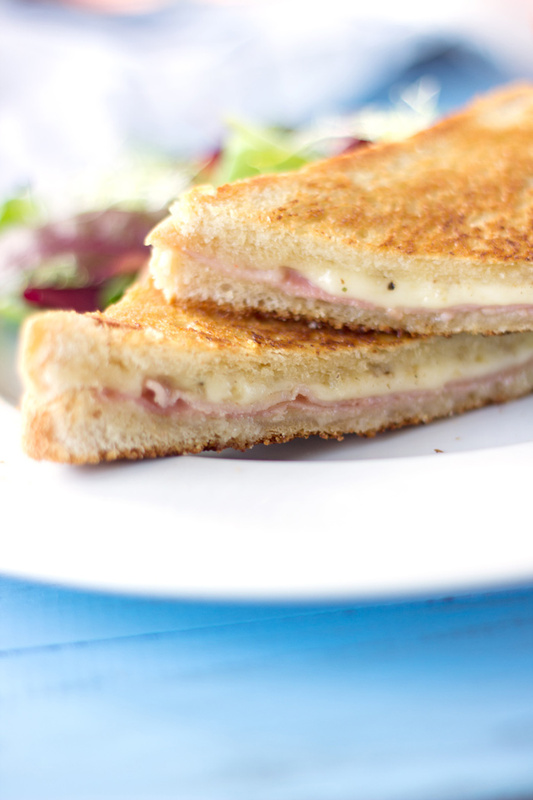 Close your sandwiches and spread butter on the other side of the bread slices. Preheat a non-sticky pan. 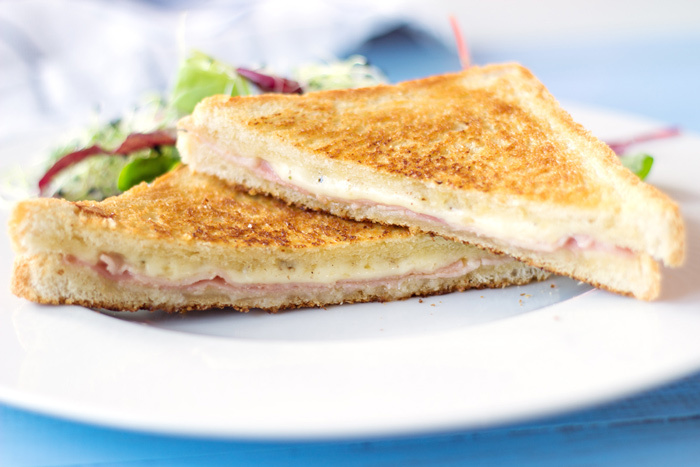 Fry your sandwiches medium heat on both faces for around 3 minutes or until golden brown. Flatten it out using a spatula. To make a croque madame, add 1 fried egg on top before serving. Thank you very much for reading. Register to the newsletter or follow me on social media to receive to never miss a recipe. Really necessary into my weekly meal plan!